IKG offers several educational fields trips. All of them are unique and reveal windows into ancient African history and culture. See below for more information. 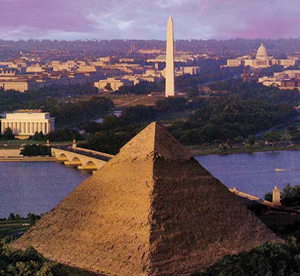 You are cordially invited to join IKG on our Annual Study Tour to Egypt. 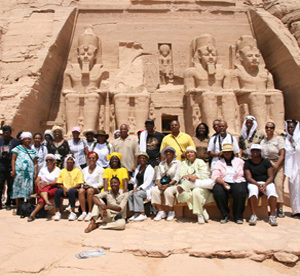 As you travel with us down the Nile you will see incredible sites and your life will be transformed as you participate in many of the life altering cultural experiences we have planned. 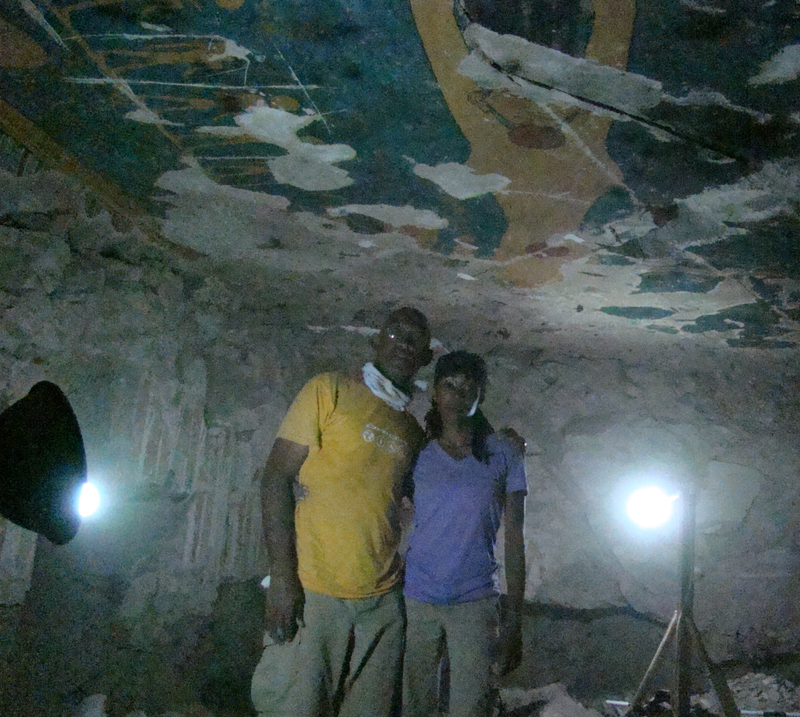 The ASA Restoration Project was established in 2008 to honor the work of Dr. Asa G. Hilliard, III and support the archeological research of South Asasif Conservation Project, which she directs.